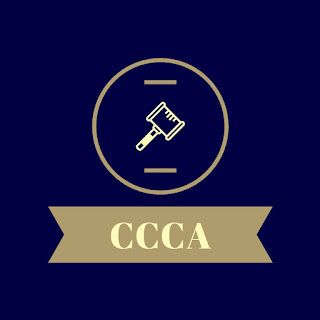 CCCA is Holding a Membership Drive/Fundraiser! The Columbia Concerned Citizens Association is holding a membership drive/fundraiser! Join us at Stover's News Agency, 26 N. 3rd Street, this Thursday and Friday, April 11 and 12, 10 a.m. 'til . . . The CCCA has taken legal action against Columbia Borough to force the repeal of its Revolving Loan Fund. The Fund takes your tax money and makes it available to businesses. We believe this is illegal, unfair and unjust. Join the fight! Become a member! We'll be setting up here on Saturday, April 13, at 10 a.m.
Join the Concerned Citizens Association this Saturday for a Membership Drive/Fundraiser at 14 Lancaster Avenue, Columbia. We'll be setting up just before 10 a.m. and will be there until mid-afternoon. This is where we'll be, right across from Locust Street Park. We need your help in funding a lawsuit currently in motion against Columbia Borough's unfair, unjust, and unethical use of your tax dollars. You can also donate to CCCA's GoFundMe Campaign, which is currently trending.